The Omani Authority for Partnership for Development (OAPFD) is participating on Sunday in the Global Industrial Cooperation Conference (GICC) 2018 (Offset Conference), which is being held in Paris, France from Sunday Wednesday of this month. GICC is considered the world's largest gathering of offset practitioners drawn from both industry and government. The purpose of the conference is to promote trade and commerce between companies and governments from around the world through a greater understanding of offset or countertrade. This year GICC will discuss the latest developments in the implementation of the offset/partnership for development (PFD) programme in the world including Oman and world’s best practices and success stories. OAPFD will present the latest development in the PFD regulations and PFD/In-Country Value (ICV) integrated system, which will be the first e-platform to capture PFD contributions from all government entities and obligors, and thus will allow more transparency and easy calculation of PFD obligations and credits allocation. 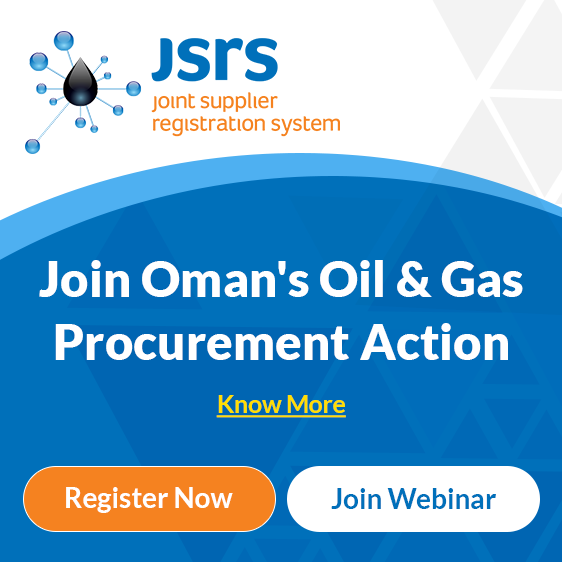 In addition, the system will be a good platform to encourage the original equipment manufacturer (OEM) obligors to assess and consider Oman local industry as part of their internal supply chain. During the conference, the delegation will also meet obligors, experts and CEOs and in the panel session, they will exchange experiences and discuss mutual businesses and projects.